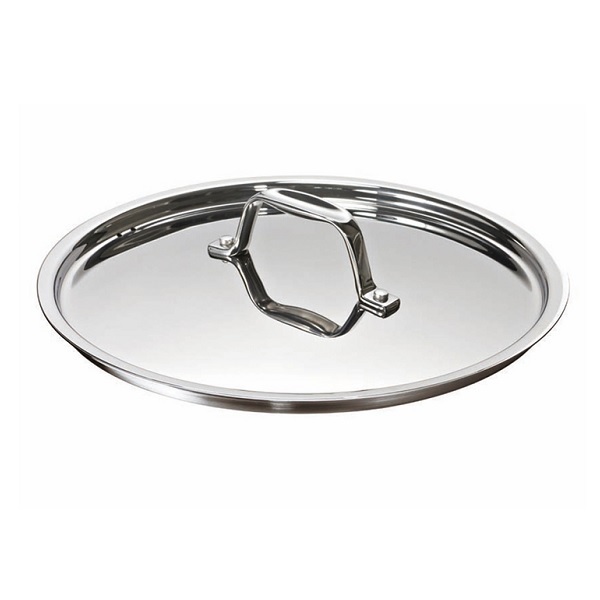 The Beka Chef lid made from quality materials to cook your delicious natural meal with. Product is free from PFOA. Diameter 20 cm.